Today I'm excited to share that LinkedIn membership has crossed the 200 million member mark. 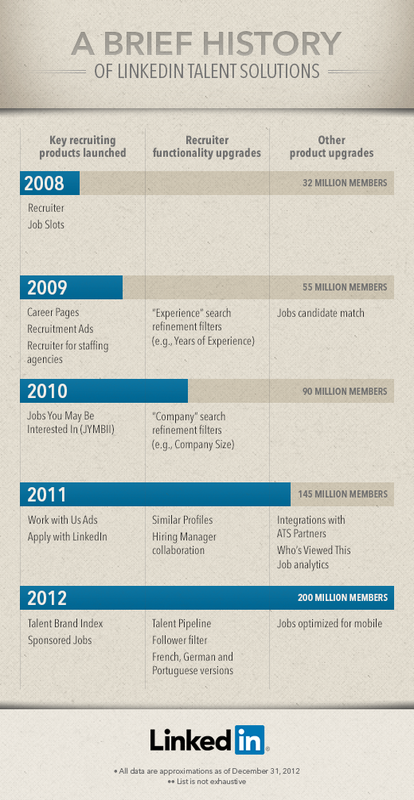 As we celebrate this milestone, we thought it appropriate to take a moment and reflect on how LinkedIn Talent Solutions products have grown and evolved alongside our membership – from the launch of LinkedIn Recruiter at 32 million members to the full suite of products that help you hire passive talent at scale and build your employer brands today. We know that any successes we've enjoyed to date are thanks to our incredible customers, who have provided insights and feedback to help us shape our products. 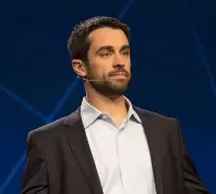 What will cutting-edge recruiting look like in another 200 million members? That's yet to be seen – but we know you'll help us get there.